Please note: This offer is only valid for purchases made in Europe. 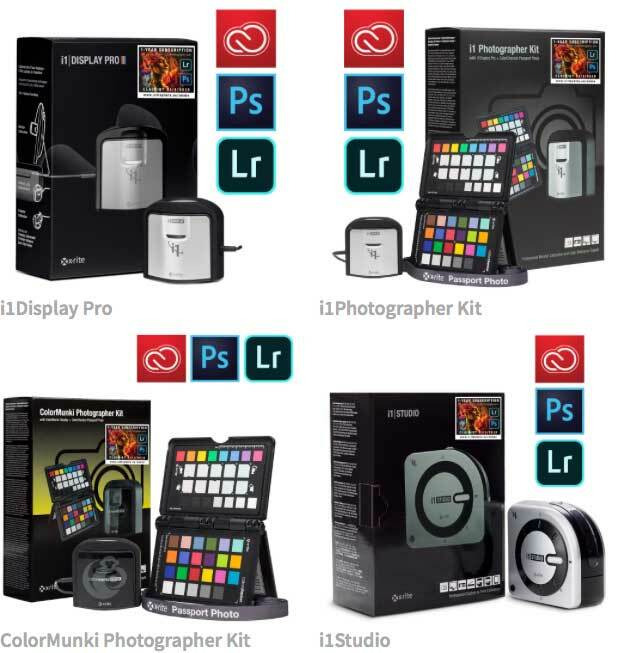 Birmingham, UK, 9th October 2018 – X-Rite Incorporated, the world leader in colour management and measurement technologies, announce their collaboration with Adobe to offer creative professionals a 1-year membership to Adobe Creative Cloud Photography plan worth £119, when purchasing either an X-Rite i1Display Pro, i1Photographer Kit, ColorMunki Photographer Kit or i1Studio. 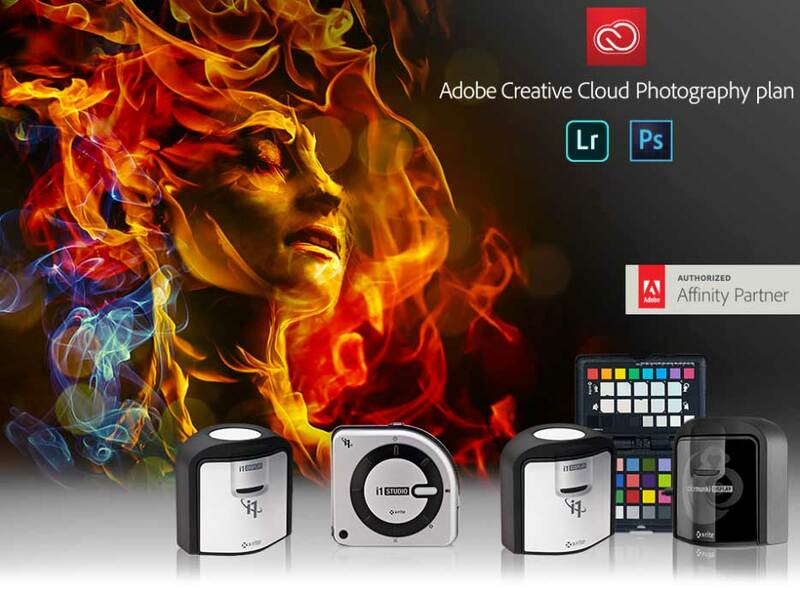 This incredible offer brings together the world’s leading photo editing software from Adobe, which includes Adobe Photoshop CC and Photoshop Lightroom CC, with the most advanced camera, monitor and printer colour management solutions from X-Rite. Together, providing photographers and filmmakers, of all levels, with the tools they need to accurately control colour through the capture, edit and print stages. The ColorMunki Photographer Kit combines the popular ColorMunki Display with the ColorChecker Passport Photo, allowing a simple solution for professionals to profile their cameras, displays and projectors for perfect colour from the moment they shoot. For even more advanced features, the i1Display Pro provides a professional level calibration for multiple monitors and projectors. The i1Photographer Kit contains the i1Display Pro and ColorChecker Passport Photo in one convenient bundle, delivering the highest level of on-screen colour accuracy for monitors and camera profiling. For creatives that require a start-to-finish colour management solution, the i1Studio delivers accurate colour from capture-to-edit-to-print. To take advantage of this offer, simply purchase an X-Rite i1Display Pro, i1Photographer Kit, ColorMunki Photographer Kit or i1Studio before 31st December 2018, and then request your unique code before 31st January 2019. Visit www.xritephoto.eu/adobe for further information about this offer and how to claim your unique code. This offer is only valid for purchases made in Europe.